Hello. 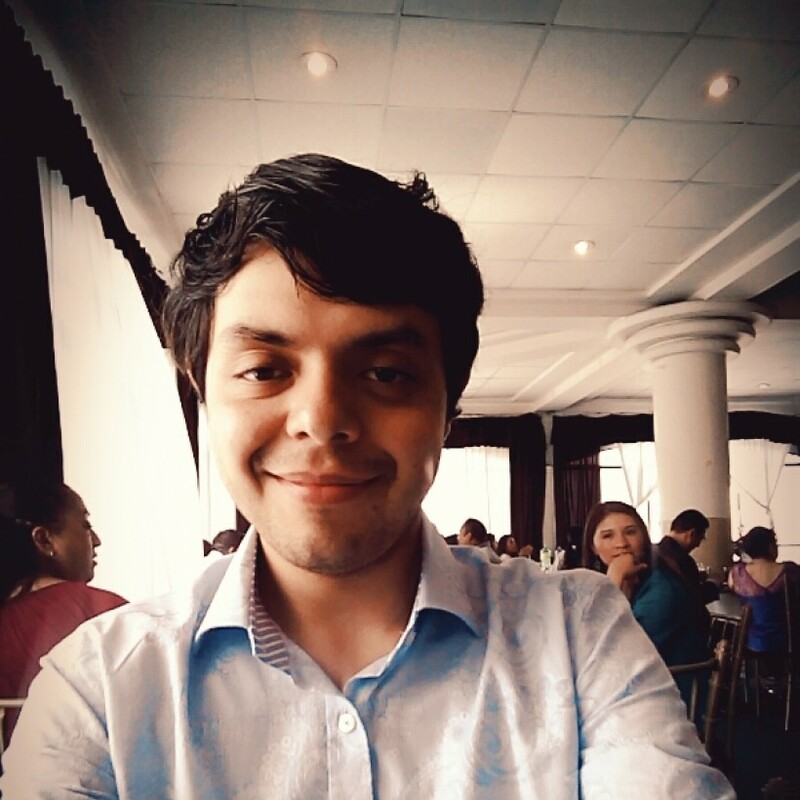 My name is Andrew Granados Jiménez, I'm from Mexico and I would like to have a wonderful experience working abroad . I' ve just graduated from the university. I have a Major in Languages teaching (Spanish,English, French and ,Japanese). I hope I can meet and support the most during the time I can stay for.